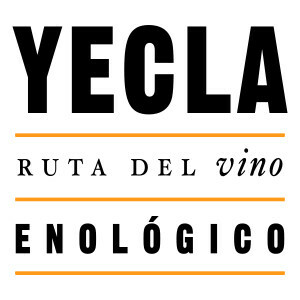 AThroughout the year, the Wine Route of Yecla organizes events to promote the wine culture and Yeclana gastronomy. know the cultural agenda of Yecla! You do not remember the days... You remember the feelings you have lived. 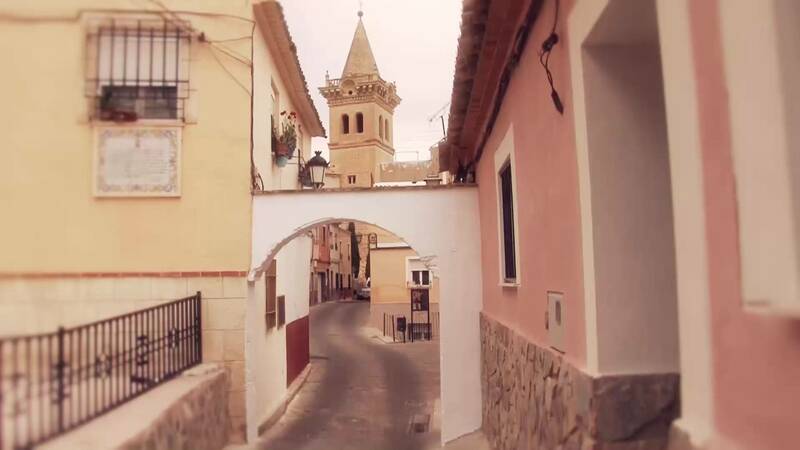 Enjoy the best experience for you and rediscover Yecla. 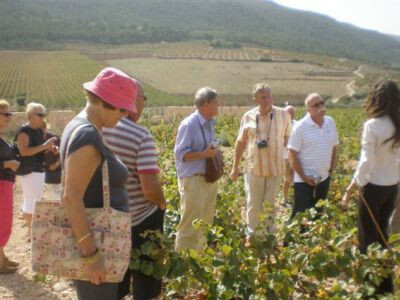 A tour accompanied by a tour guide by Yecla visiting their museums, buildings, landscapes, wineries, oil mills, shops or participating in their parties. 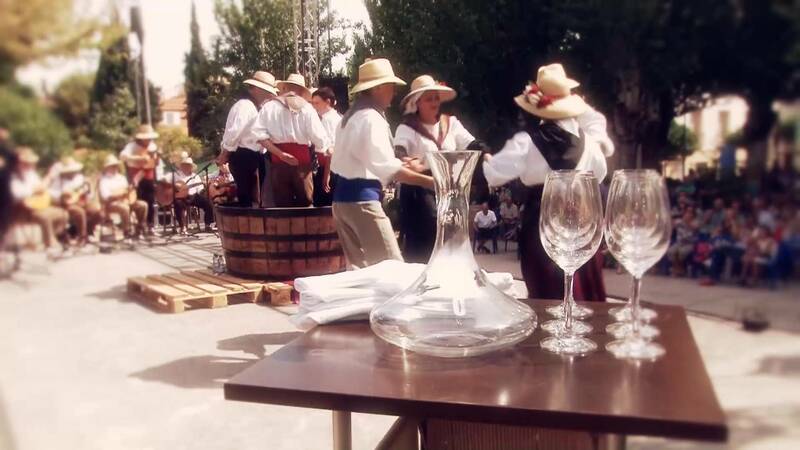 Experiences created by associates to discover the world of wine, oil, local gastronomy, visit a cattle ranch or go shopping. 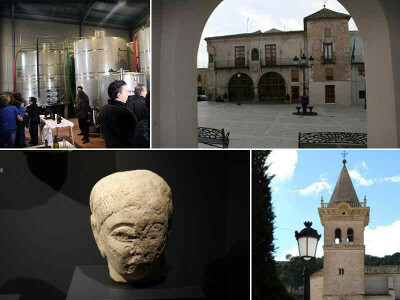 Wine tourism experiences with everything included: visits to museums, wineries, oil mills, excursions, gastronomic tasting and accommodation. 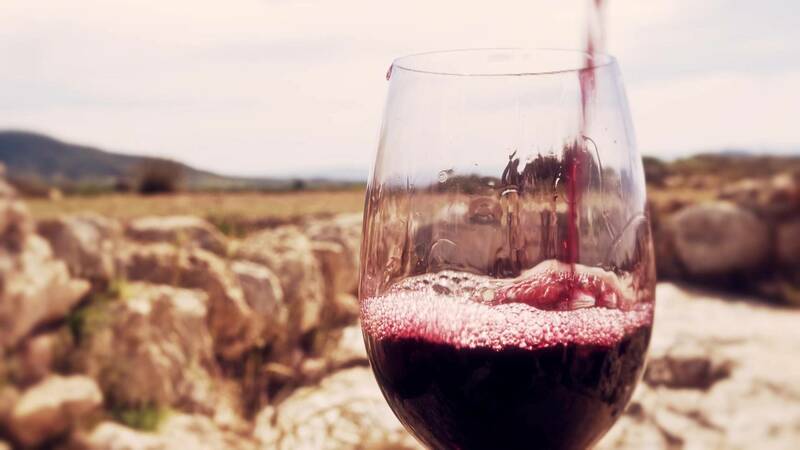 In the establishments of the wine route of Yecla not only discover the world of wine, but you will have guaranteed the quality of the wine tourism experience. 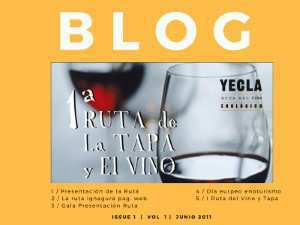 Learn about the elaboration of the best Monastrell wines by hand, the DOP wineries of Yecla. 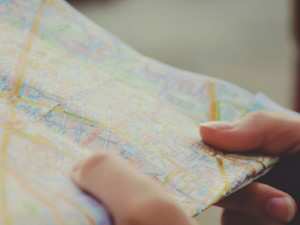 Hotels, rural houses, within the city or the countryside to take a break on the road. A wide variety that takes us from traditional flavors to the most innovative ones. 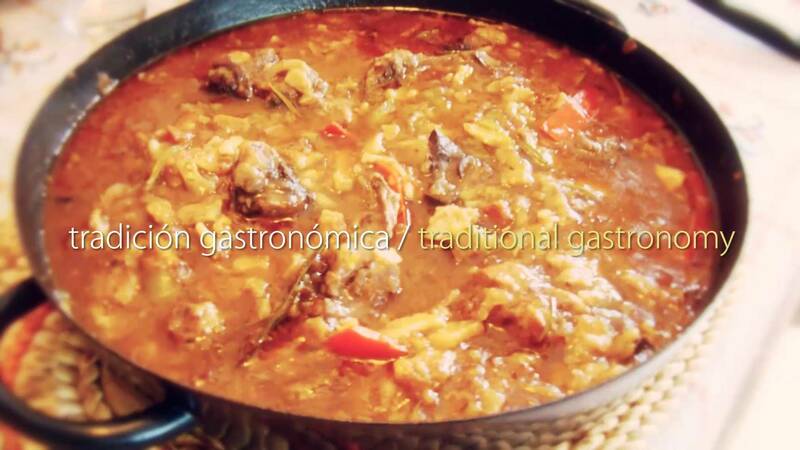 Another way to taste the cuisine of Yecla accompanied by our wines. A souvenir or a gift? Wines, olive oil, local honey sweets. 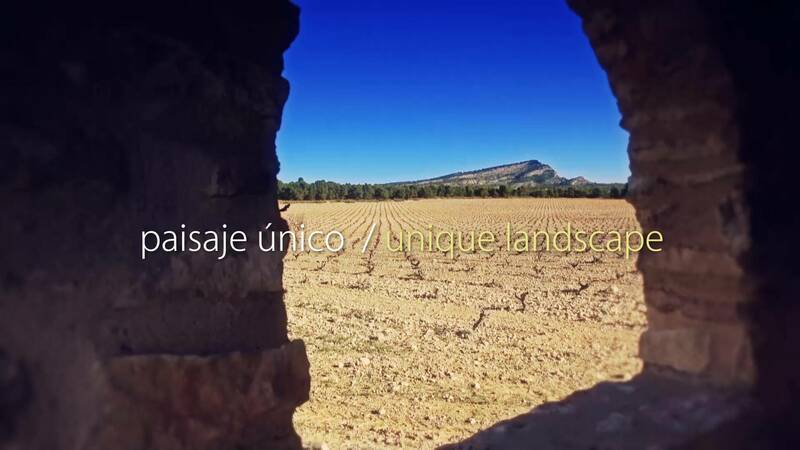 Museums, cultural associations, cattle breeding. 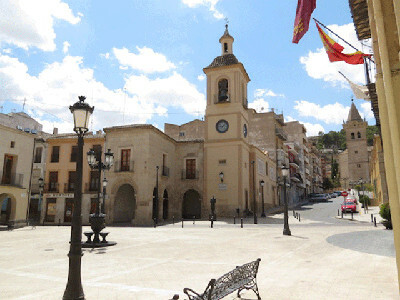 Organize your trip to Yecla to suit you, accommodation, excursions, gastronomy.